To hearken means to “listen attentively, to heed.” Its opposite is to ignore, neglect. HEARKENING PRESS publishes works that listen attentively to the voice of the neglected. 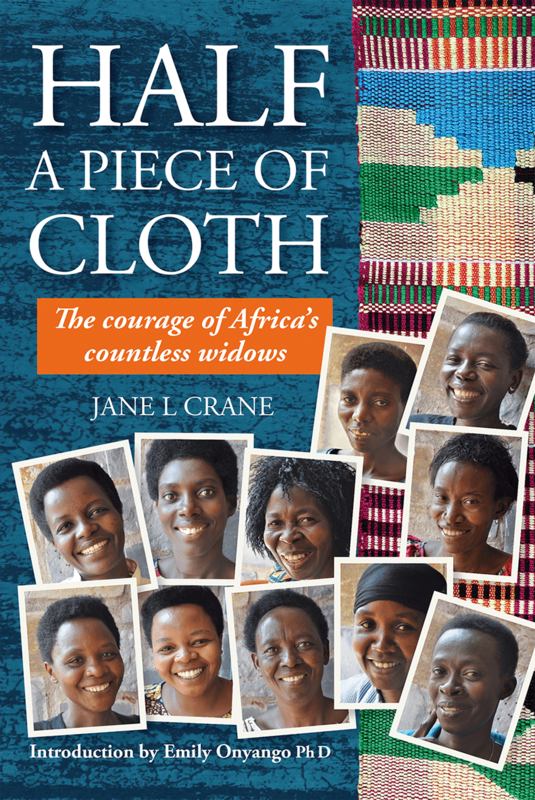 Half A Piece of Cloth can be ordered through on-line sources such as Amazon.com and bookstores.